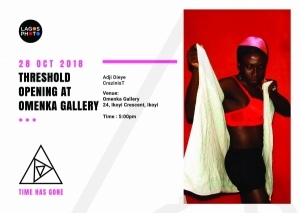 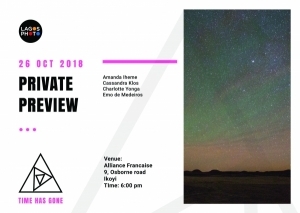 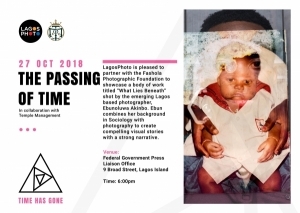 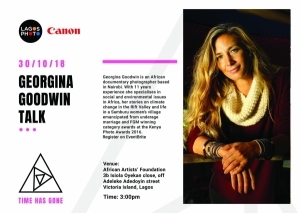 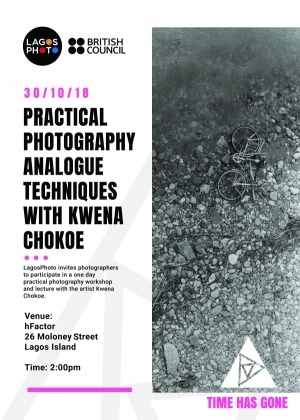 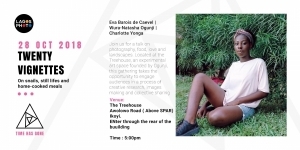 Naija Gems | Events | LagosPhoto | International art festival of photography in Nigeria. 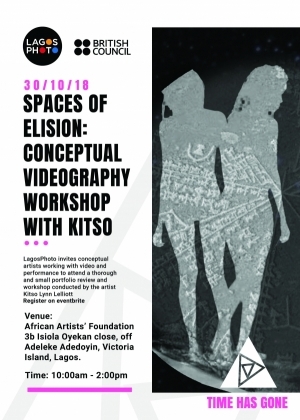 The Maker Lab (AAF), 3b Isiola Oyekan Close, Off Adeleke Adedoyin, Victoria Island, Lagos. 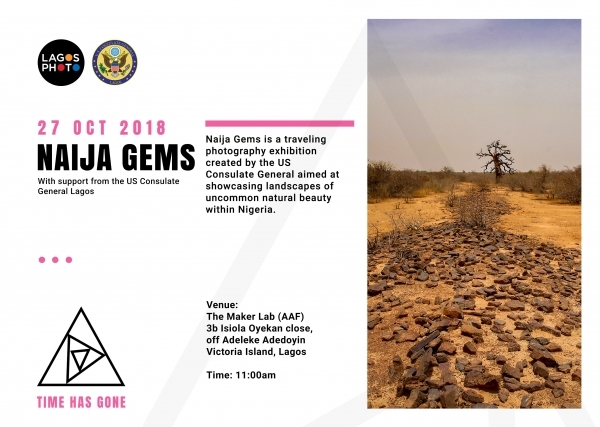 Naija Gems is a traveling photo exhibition by the US Consulate General aimed at showcasing landscapes of uncommon natural beauty in Nigeria.